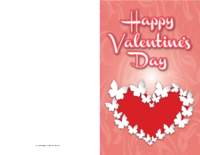 Valentine's Day is a special time of year for lovers to get together and show one another how much they love each other. 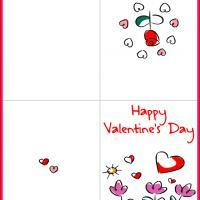 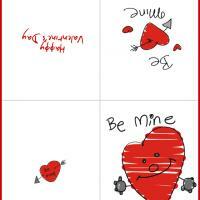 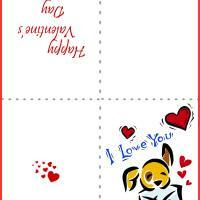 If you are looking to get something special for your Valentine, why not try some printable Valentines cards? 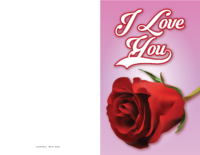 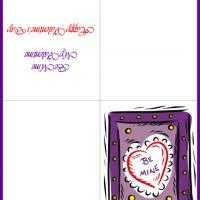 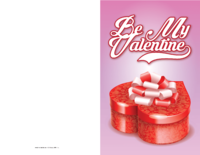 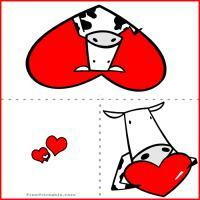 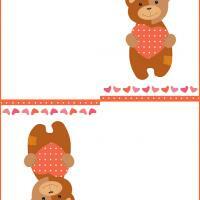 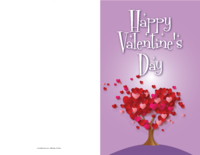 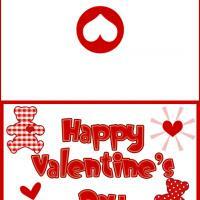 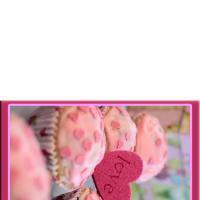 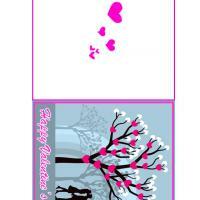 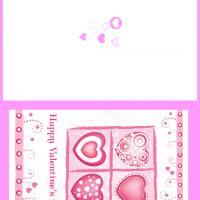 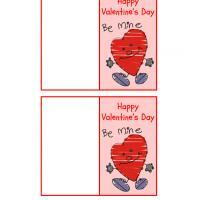 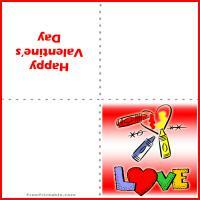 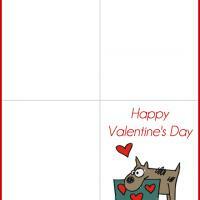 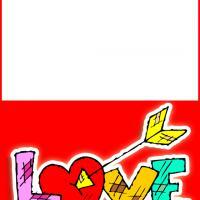 Getting someone a special printable Valentines card will make them feel special and loved. 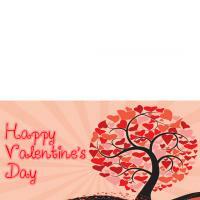 Everyone wants to make their loved one feel special and loved on Valentine's Day and every day. 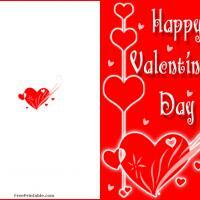 Valentine's Day is a special day when everyone feels in love. 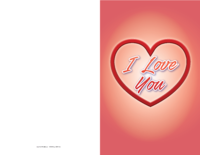 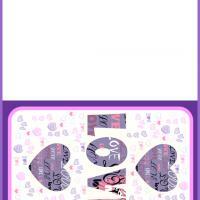 Show them how much you care by printing them out a special card with a personal touch added to it. 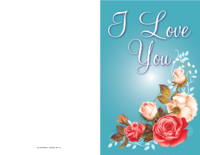 Our Valentine's cards are free and easy and can show your loved ones how much you love them. 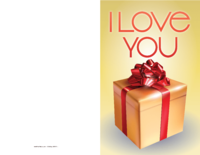 When it comes time for this special day, there are many things you can get for that special person in your life. 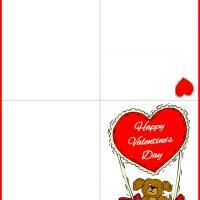 You can buy them jewelry, chocolates, a big teddy bear, and a card to show them how much you care. 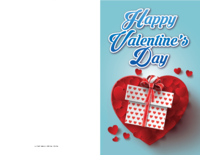 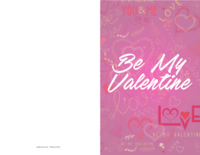 However, instead of buying them one, why not try one of these printable Valentines cards that you can print out and personalize it to give to them? 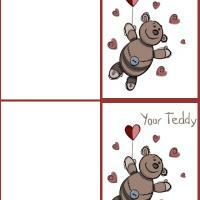 Giving them one of these cards and writing a special note on it to tell them how much you love them will make their heart go pitter-patter just for you. 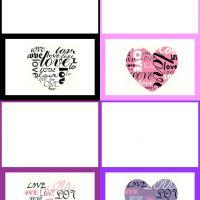 When you love someone, you want to show them how much you do love them. 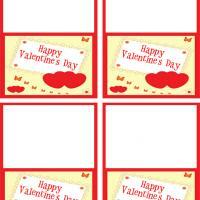 You can do this by printing out printable Valentines cards just for them. 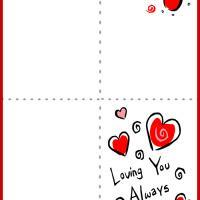 They will feel so special and loved, that they just may end up crying happy tears. 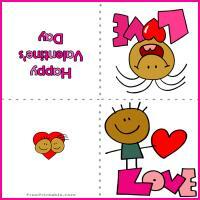 This is a good thing because your intention is to make them happy. 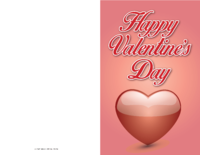 Making them happy on this great day for lovers is what this holiday is all about. 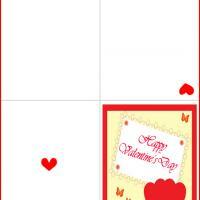 So, on this day for lovers, giving your loved ones printable Valentines cards is a truly wonderful idea.